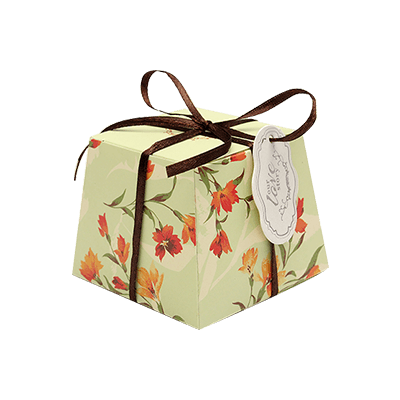 Custom Dessert Kraft Gift Boxes: Desserts make every moment, sweeter. As a dessert bar owner, you have to make sure to make a product look as great as undoubtedly it will taste. 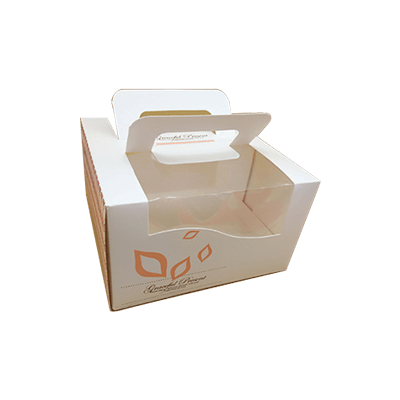 We at Packaging Papa, create custom printed full range of dessert gift boxes, including; cake slice boxes, see-through custom dessert boxes, muffin boxes, pie boxes, fudge boxes etc. 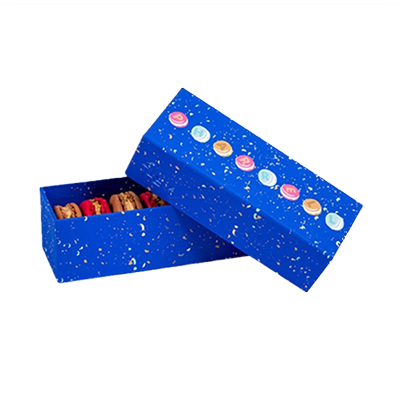 You can get the printing and packaging service for your customized dessert gift boxes on wholesale prices. 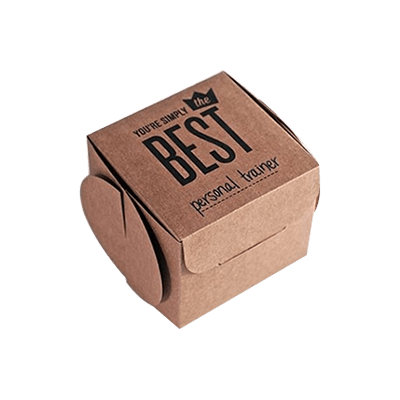 Packaging PAPA, we’re proud to provide our customers with a wide selection of custom dessert kraft packaging boxes to choose from. 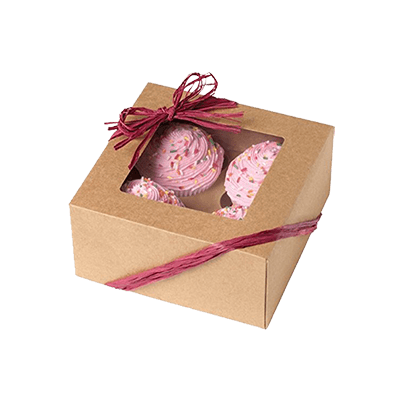 From general purpose custom dessert boxes and decorative speciality packaging to all the essential odds and ends that make up a perfect presentation together (like baker’s twine and bakery drums), you’ll be blown away by the eclectic variety and affordability of our products. Paper Mart is devoted to customer satisfaction — and our vast selection of pastry boxes reflects just how far our devotion goes. 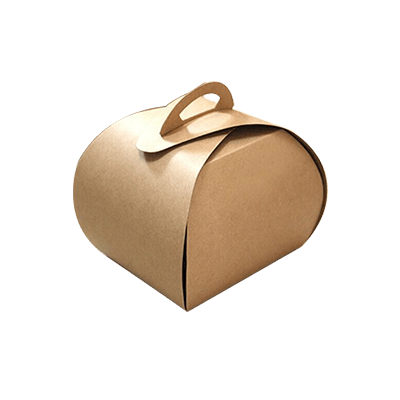 Not only do our custom dessert kraft packaging boxes come in a wide variety of sizes, shapes, and styles, but we also carry a number of colour options, so our consumers never have to settle for products that fall short of the ideal. 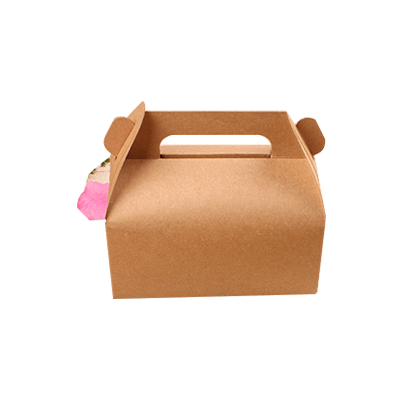 Our standard pastry and custom cake boxes are available in white, natural kraft, and pink, and our sizes range from a single cupcake all the way up to a full sheet cake. Shop at Packaging PAPA today to stock up on everything you’ll need to keep your pastries fresh, your presentation flawless, and your customer’s craving more!